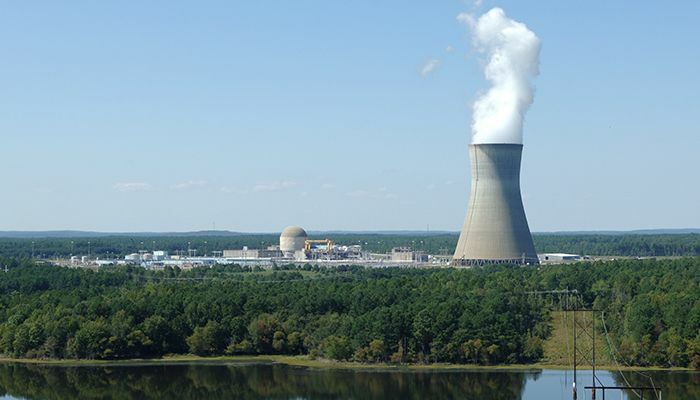 Brunswick Nuclear Station north of Southport, N.C.
Catawba Nuclear Station along Lake Wylie in York County, S.C.
Harris Nuclear Plant in New Hill, N.C.
McGuire Nuclear Station on Lake Norman in Mecklenburg County, N.C. 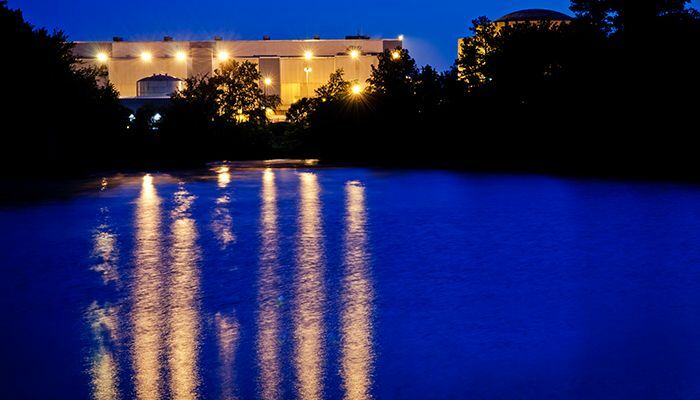 The Oconee Nuclear Power Station, on the shores of Lake Keowee in South Carolina. 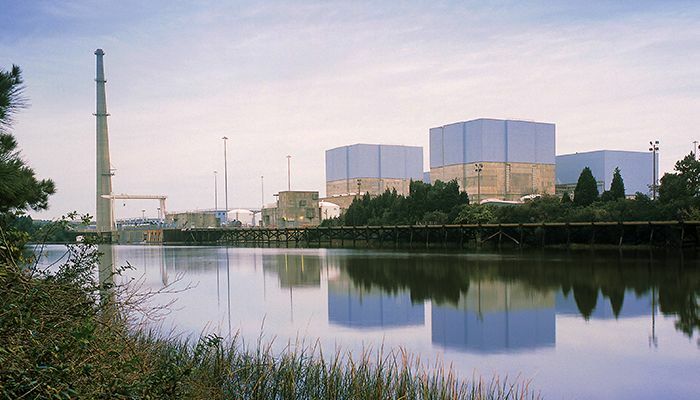 Robinson Nuclear Plant in Darlington County, S.C.
It’s hard to imagine 40-year-old technology operating at its peak. Your car probably isn’t 40 years old. And neither is your washing machine. But middle-aged nuclear power plants are still functioning like spry teenagers. Nuclear power plants across the country are setting records for efficiency. Nationwide last year, the industry reported a record 92.2 percent average capacity factor. By comparison, the capacity factor for U.S. coal plants was 54.6 percent, hydroelectric plants 35.9 percent and utility-scale wind farms 32.5 percent, according to the Energy Information Administration. 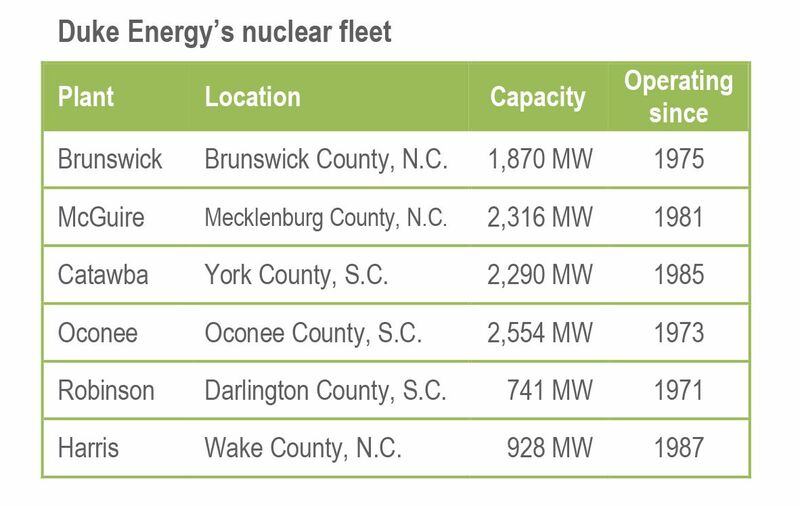 Unit 1 of the Duke Energy-operated Catawba Nuclear Station in York County, S.C., had its longest continuous operating run ever in 2015. Not bad for a plant that began producing power in 1985. 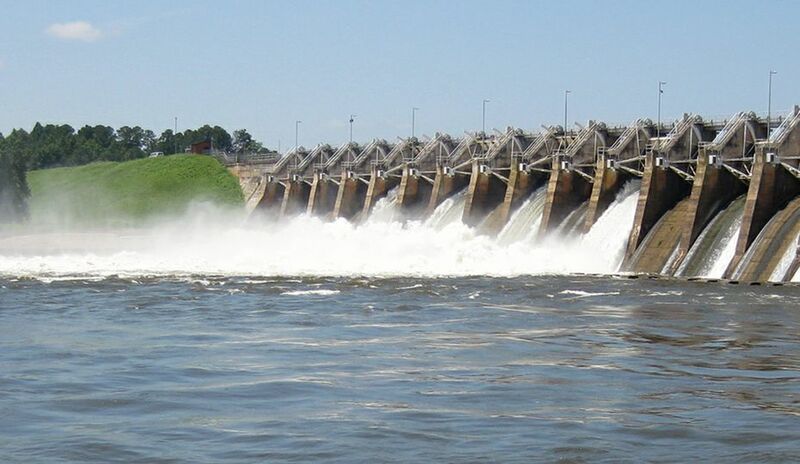 Brunswick, Harris, McGuire and Robinson nuclear stations achieved quarterly generation records, too. 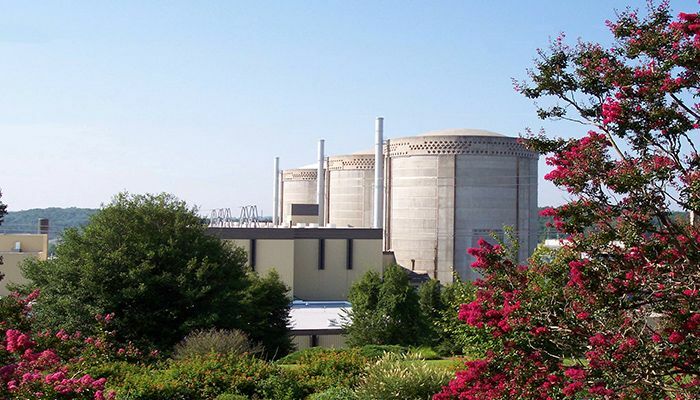 Even more impressive, the three-unit Oconee Nuclear Station in South Carolina achieved its highest capacity factor in history – 98 percent. 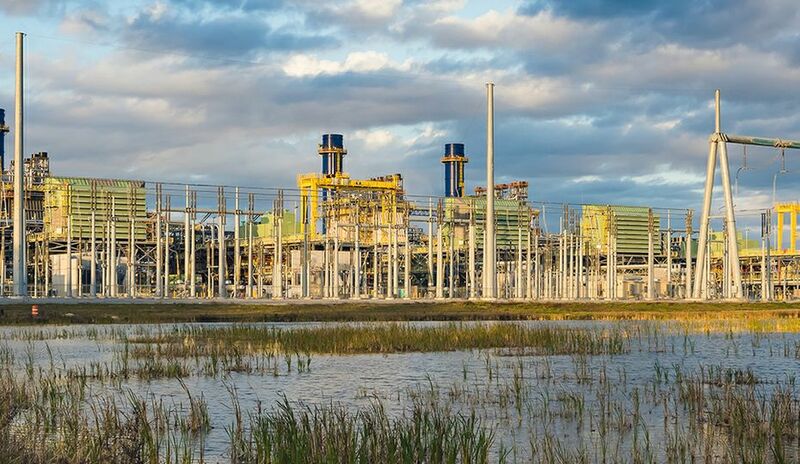 How can a plant that started operating in 1973 be setting records for efficiency four decades later? 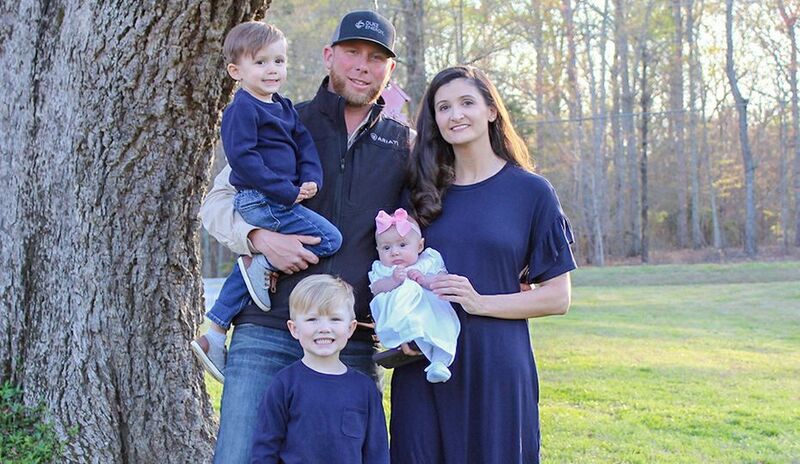 Michael Parker, the workflow manager at Oconee, was there when the plant delivered more power than ever in a single year in 2015. 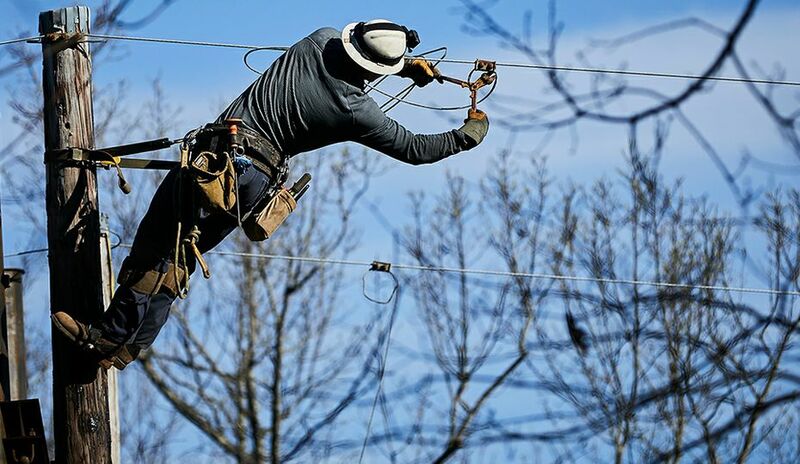 He attributes Oconee’s success to a fundamental shift in industry mindset. Decades later, low natural gas prices and greater competition have driven nuclear plant operators to think differently about operations. 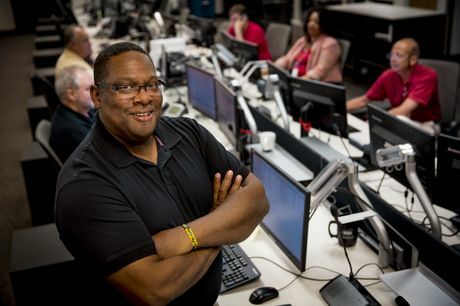 Michael Parker, workflow manager at Oconee Nuclear Station in S.C. While plant leaders have been thinking about additional ways to use resources more wisely, plant employees, such as chemists and maintenance technicians, are also coming up with innovative approaches to streamline processes. 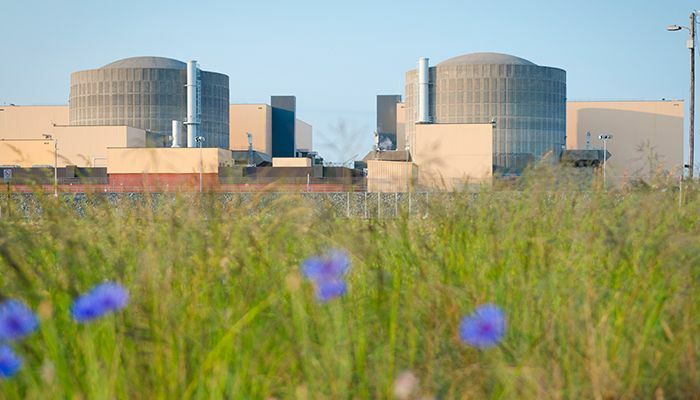 A change in focus is not the only reason nuclear plants operate more effectively now. Ken Canavan, director of plant technology at the Electric Power Research Institute, said a combination of changes in plant processes, technology, regulation and communication has produced better performance. New technology allows plants to monitor equipment and analyze data in a way that couldn’t be done with manual tracking. At the same time that technology improved, so did communication. When it began operating, Oconee had few other nuclear plants to learn from, relying only on itself for benchmarking. As the nuclear industry grew, said Canavan, “Rather than one plant learning from only itself, it now learns from the entire industry.” The U.S. has become collaborative, he said, in sharing lessons about equipment reliability and performance. 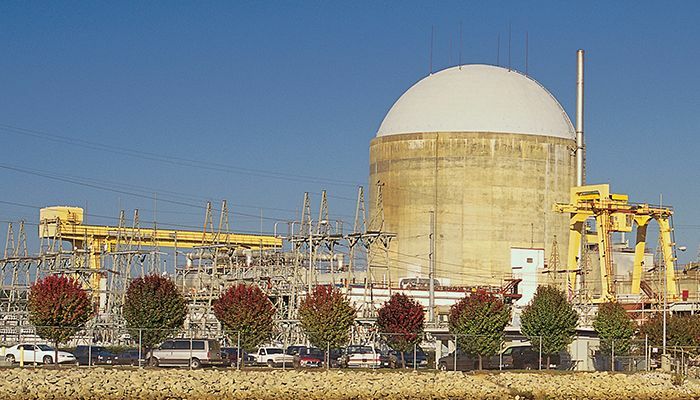 Improved plant performance is not unique to Oconee Nuclear Station. Plants across the U.S. all have benefited from improved technology and decades of experience. So, what’s next for plants that have set such high standards?